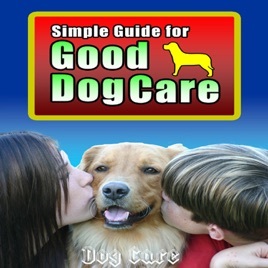 How Much Care Does a Dog Need? What Basic Veterinary Care does Your Dog Need? Who Will Care for Your Dog When You are Away? Is Your Dog Breed at Risk for Health Problems?